Julie Vu | Life with the Inus: Happy Birthday Mika! Wow! She is a year old! Time sure does fly! 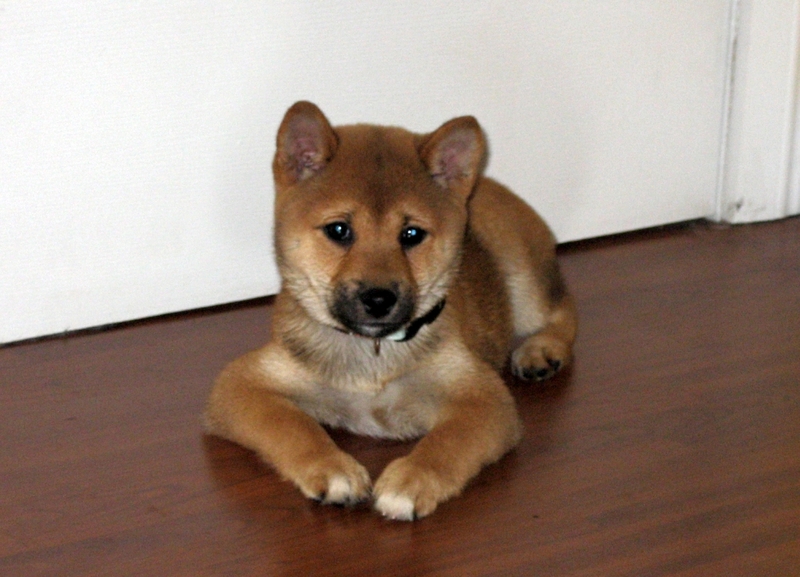 I cannot believe my little shiba pup is going to be an adult now! So what are the plans for her birthday? I was going to throw her a doggy party, but the time just isn't right. With the expo coming up this weekend, I will be too busy to plan anything for her. However, she will be having a fun filled time at Wags & Wiggles daycare. There has been ups and downs with her, but she has taught me so much in the past 10 months that I've had her. Mika was my first dog on my own that was not a family dog. She triggered something inside of me, a passion I never thought I had before, and I just want to continue learning so that I can better educate myself in order to do good by her and any other pet that comes into my life. Thank you little Mika for helping me discover a new me. Happy 1st Barkday Mika! 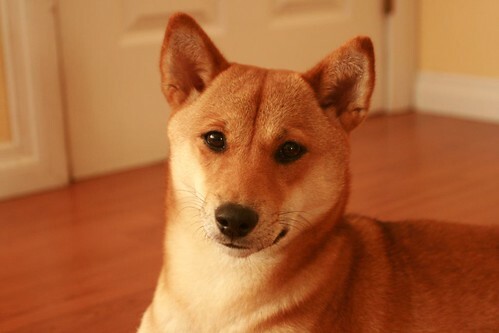 Gosh she is such a pretty Shiba girl!